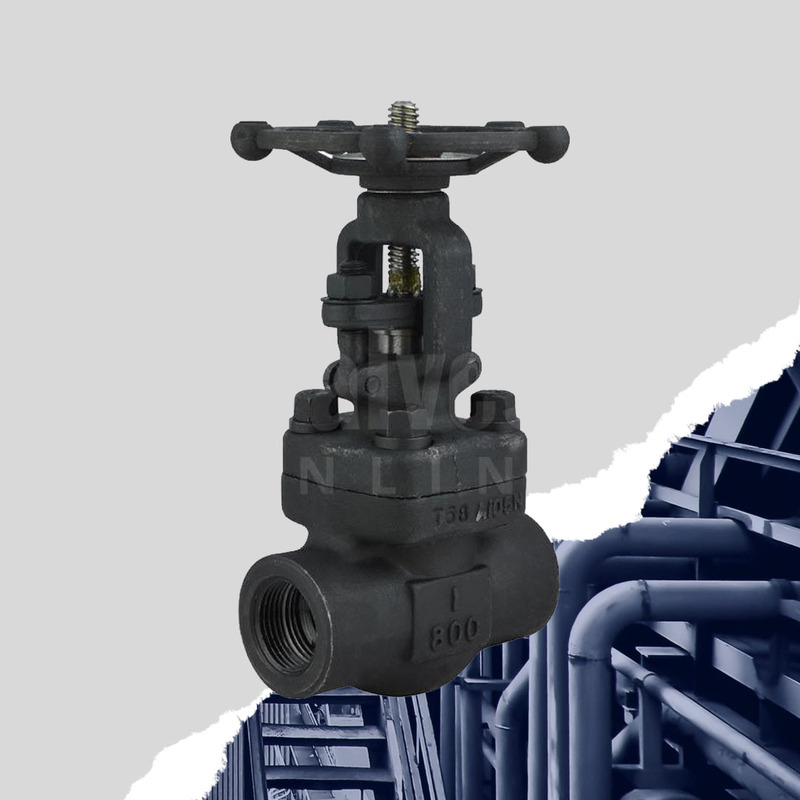 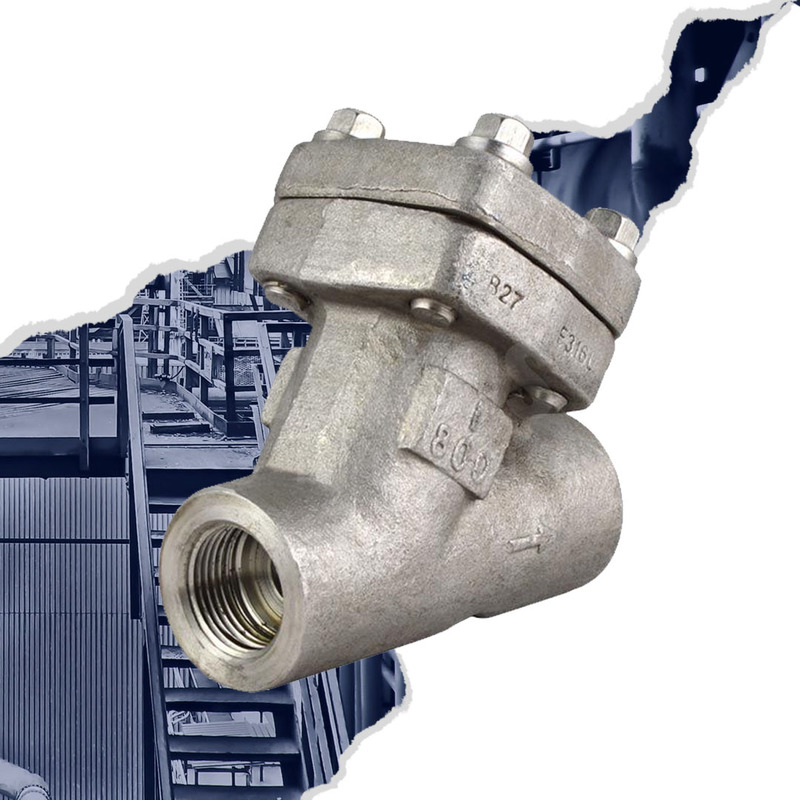 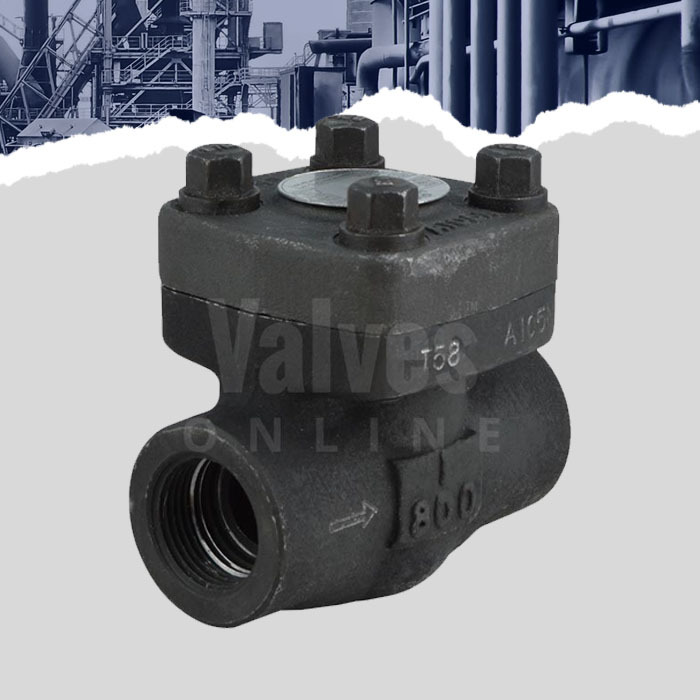 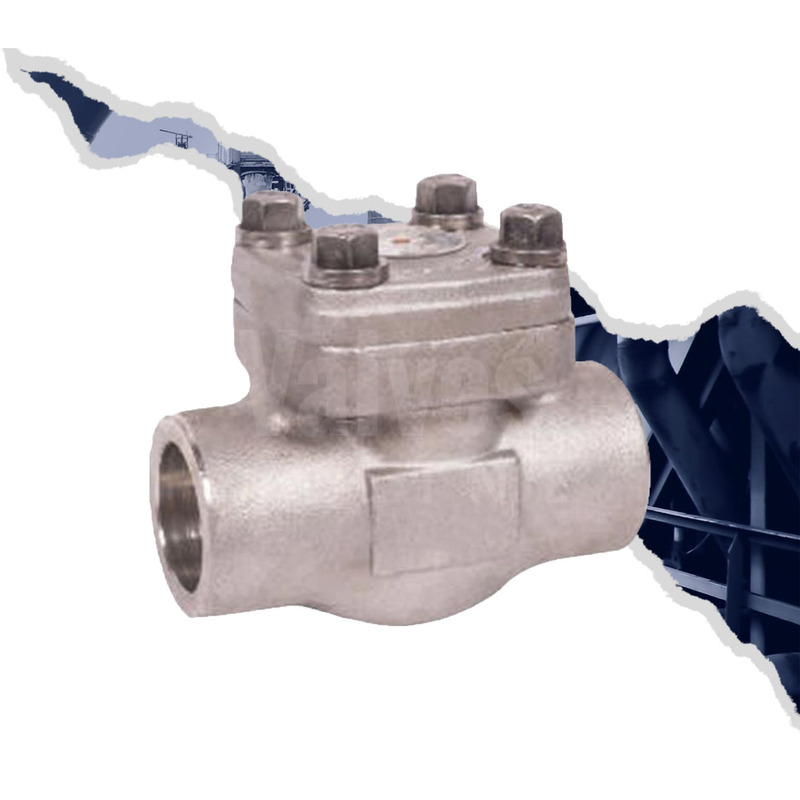 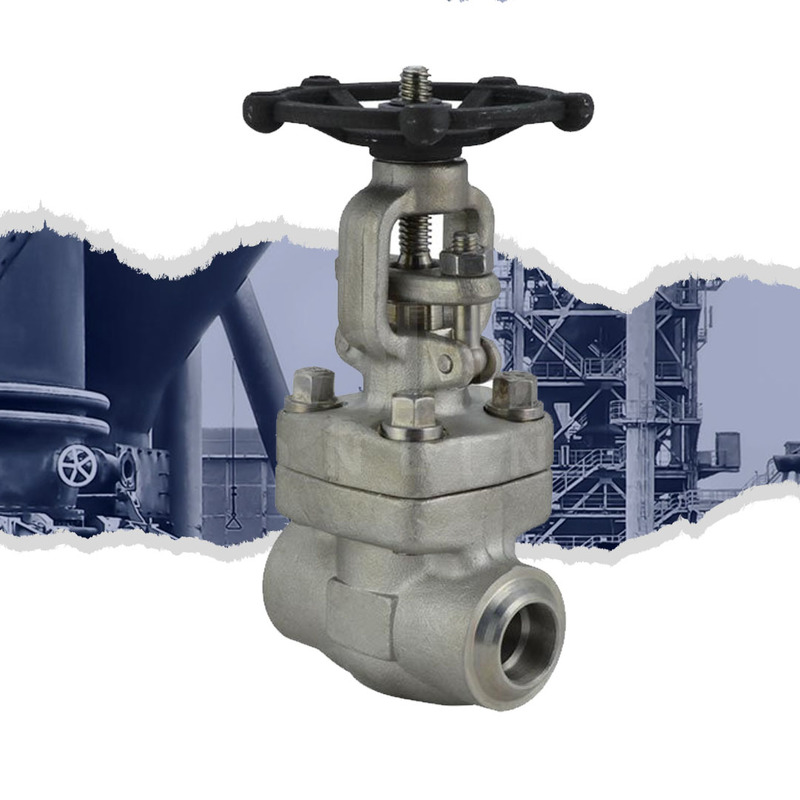 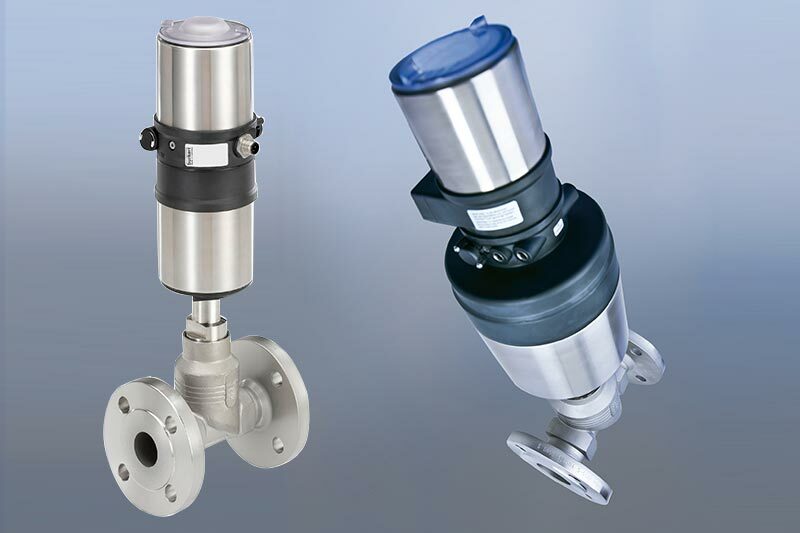 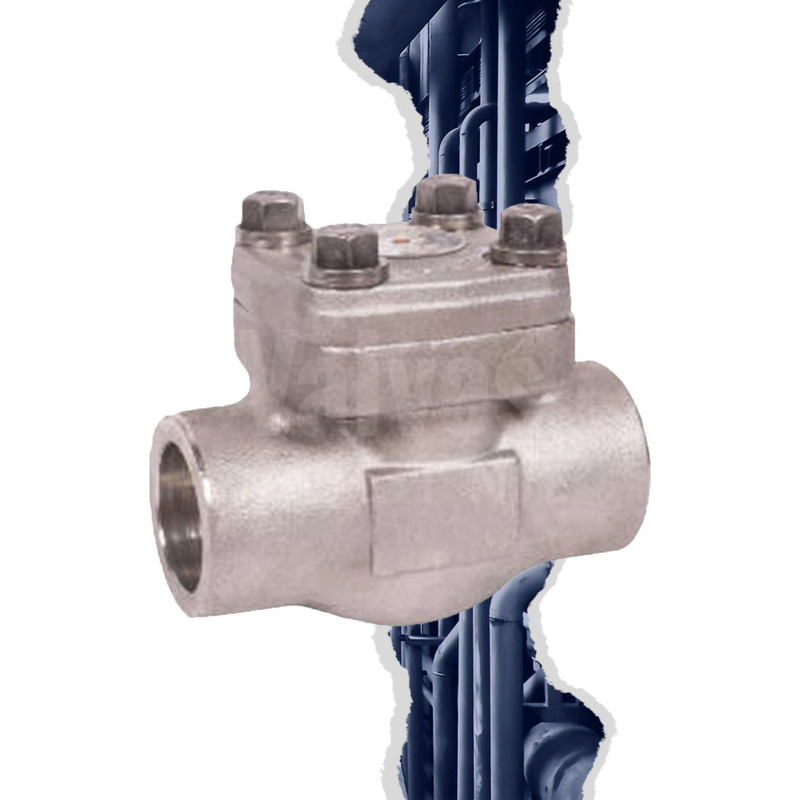 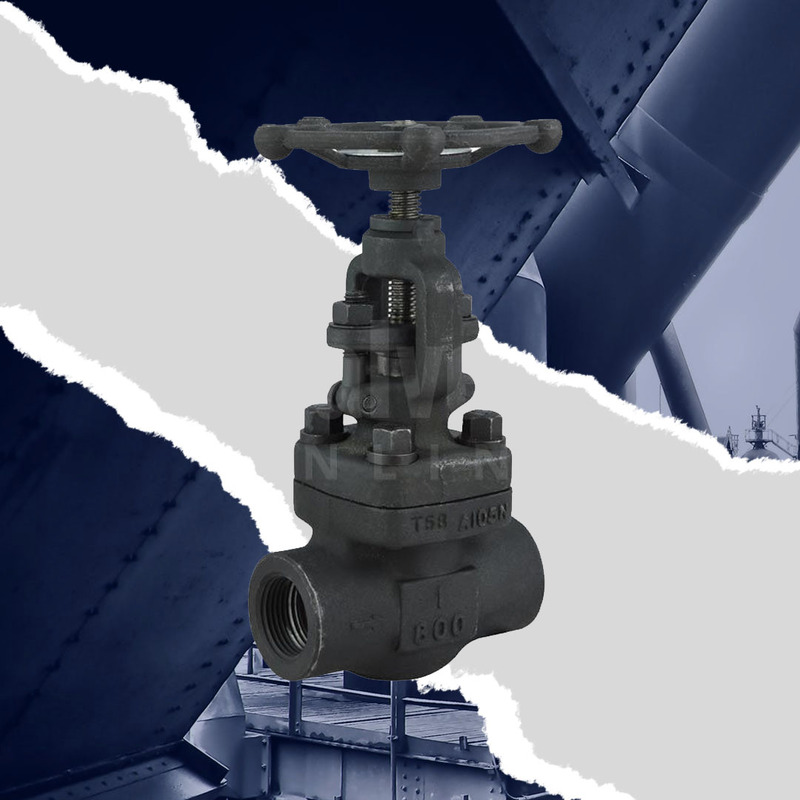 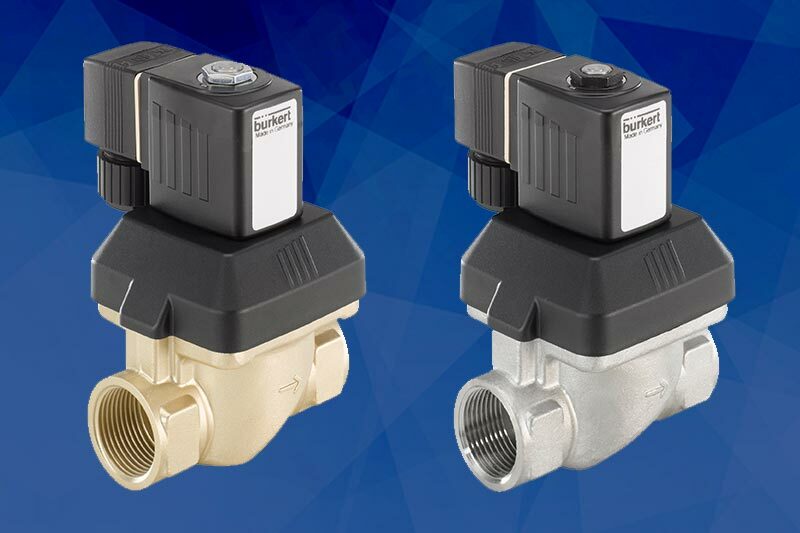 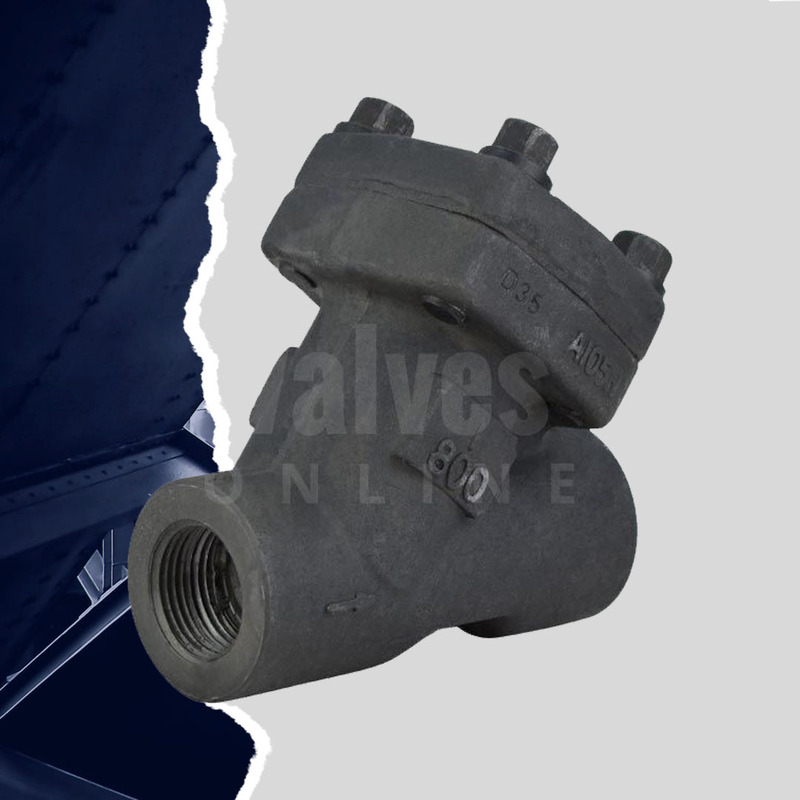 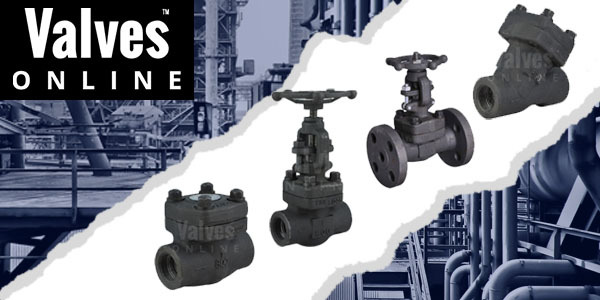 Following on from our previous blog about our new Class 300 & Class 150 valves, we would like to remind you about our high quality Class 800 valves from stock, we won't be beaten on price. 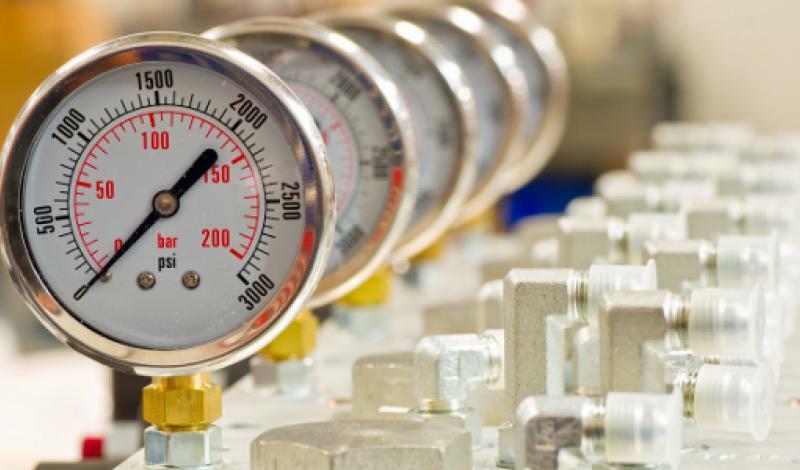 Temperature range: -29°C to 425°C. 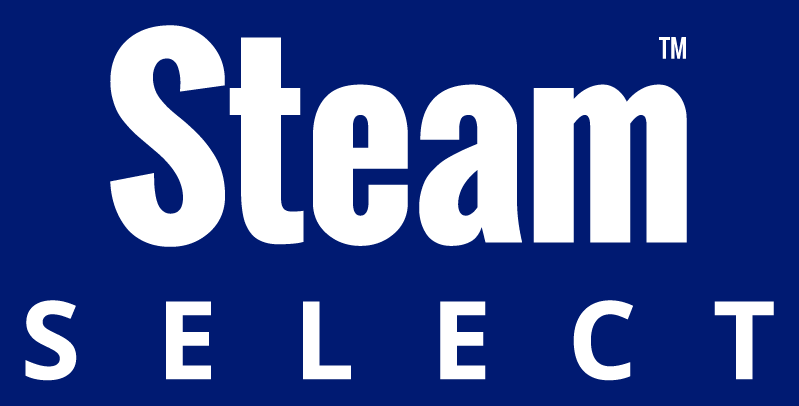 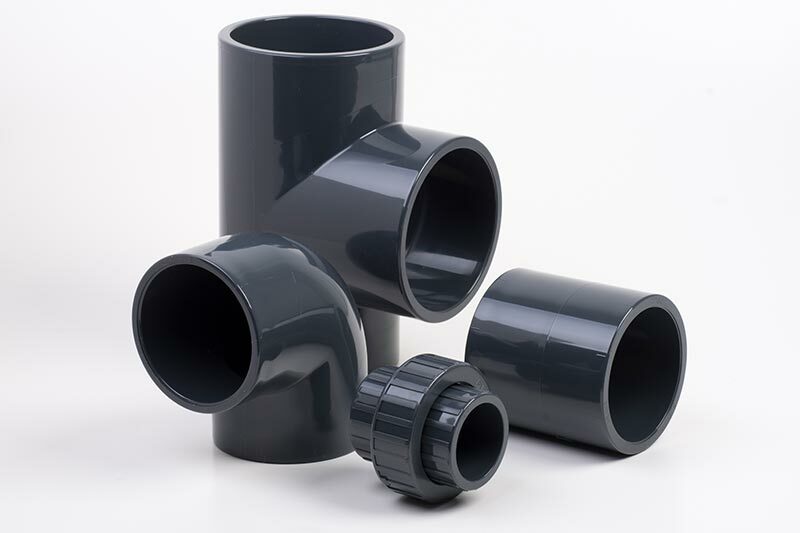 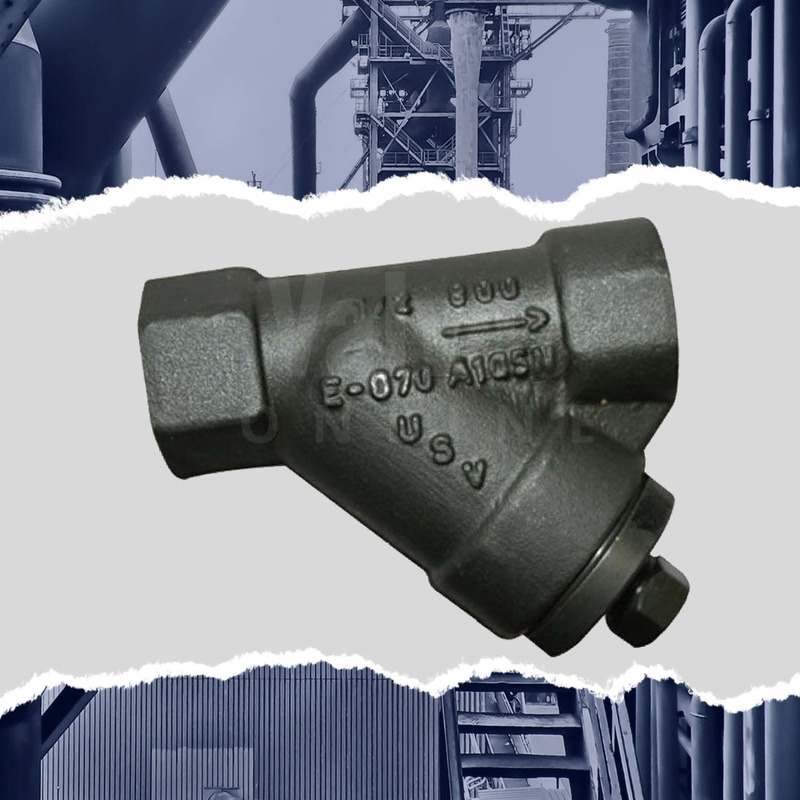 Together with our Steam specialists and our principle suppliers we are able to support all levels in the Steam industry, from manufacturers to end users, consultants to contractors, we are here for you to offer the most suitable and cost-effective solution.